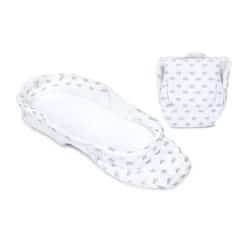 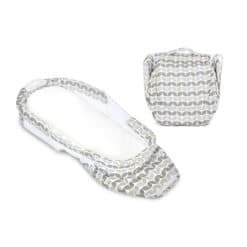 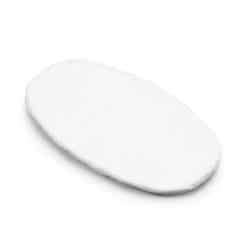 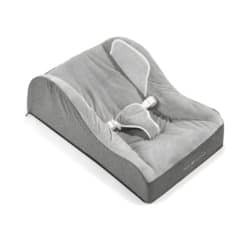 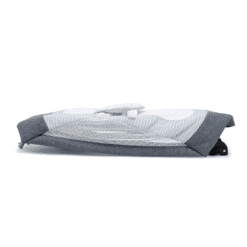 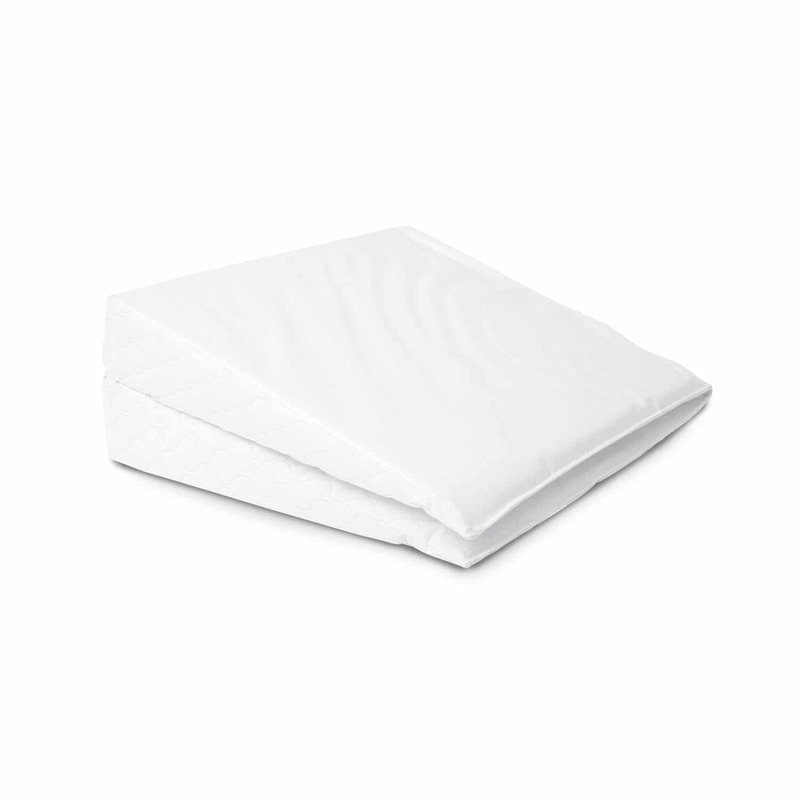 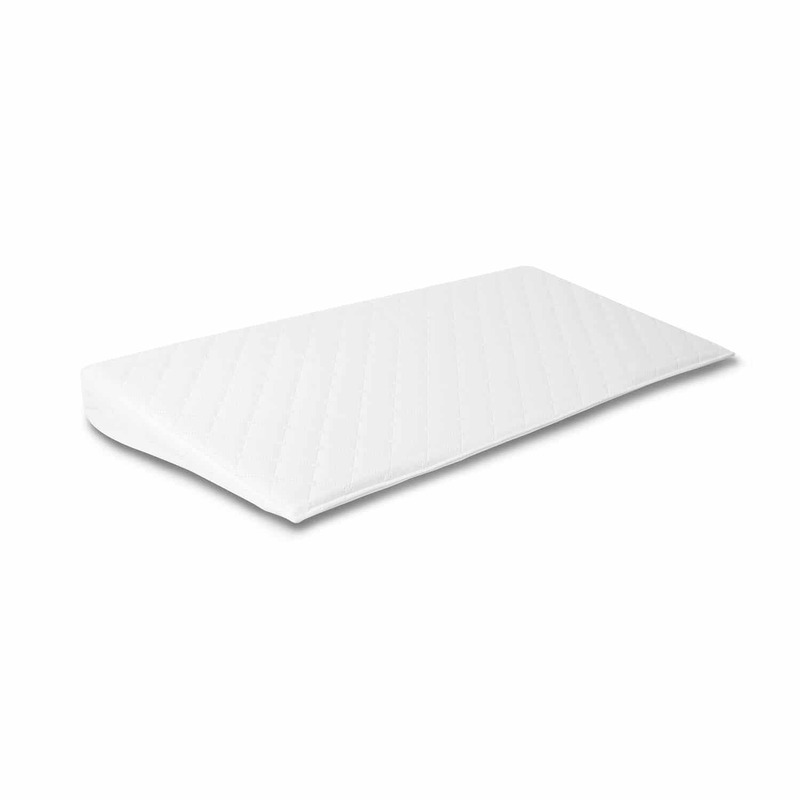 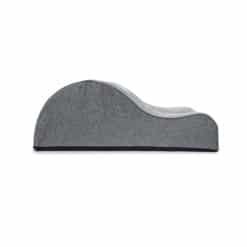 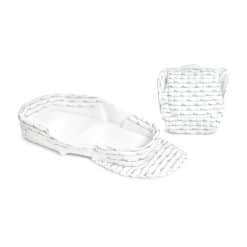 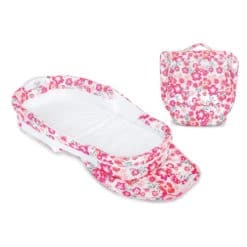 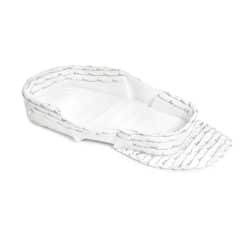 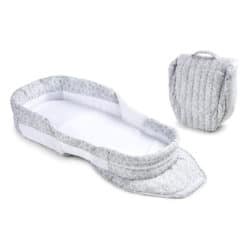 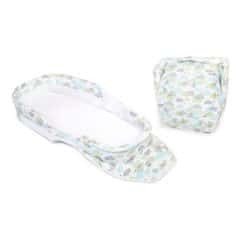 The Comfy Rise Deluxe Crib Wedge is designed with comfort in mind. 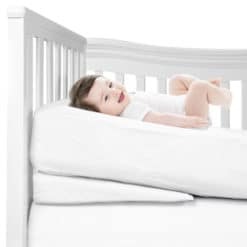 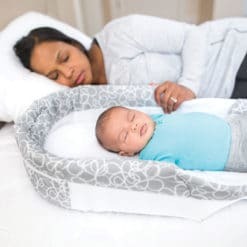 The Comfy Rise should be placed under the crib mattress or toddler bed to create a gentle incline, making your little one more comfortable. 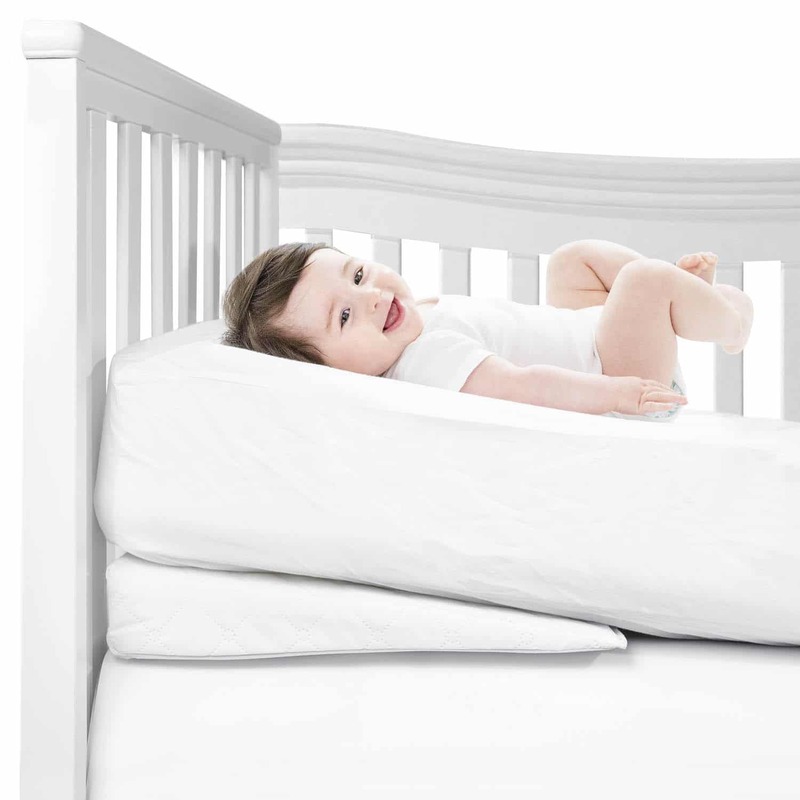 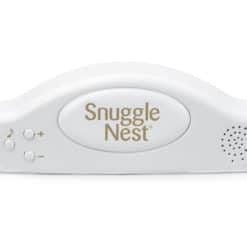 The sleek design elevates your baby’s head and torso to help reduce congestion and reflux. 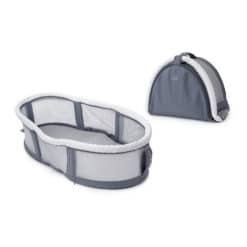 It fits snugly under the mattress at the head of most cribs and toddler beds and easily folds compactly for storage. 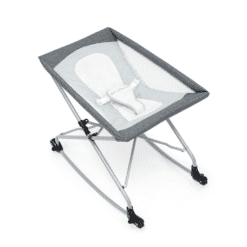 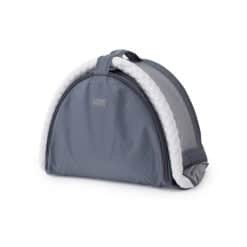 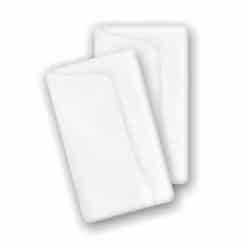 The non-skid bottom helps to ensure the wedge stays in place while the waterproof cover makes it easy to clean.